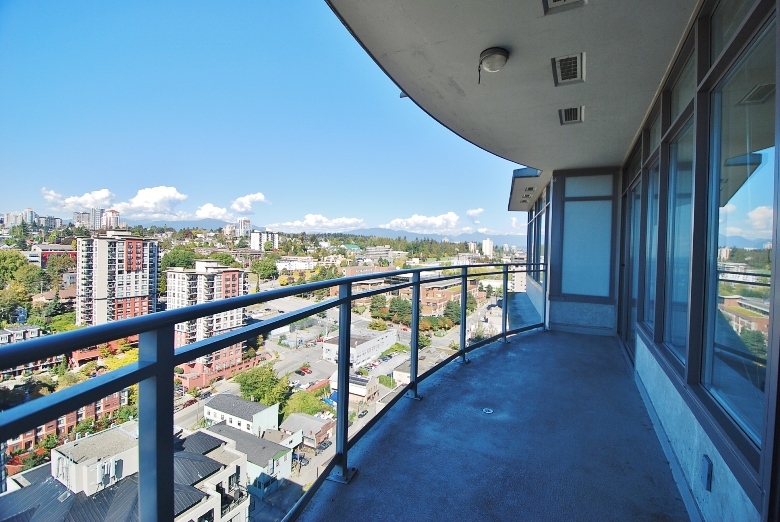 Stunning south west views from this as new 2 bedroom 2 bathroom condo in the “Prescott”. Spacious open floor plan with 1180 square feet of living space. Central location to shops, restaurants and transit. Suite features 6 appliances, one storage locker and bonus 2 underground parking stalls. Lease and perfect references a must.